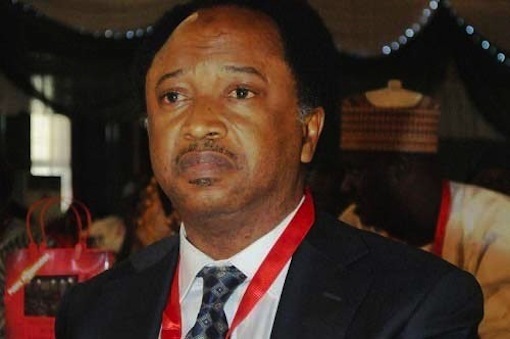 The National Working Committee of the All Progressives Congress (APC) led by its chairman, Comrade Adams Oshiomhole, has lifted the suspension placed on Senator Shehu Sani representing Kaduna Central senatorial district of Kaduna state. The party, therefore, directed the chairman of the party in Tudun ward and others to implement the directive with a view to complementing the peace efforts being made by the national leadership of the party to bring back peace in the party in Kaduna State. In a statement signed by the Acting National Publicity Secretary of the APC, Yekini Nabena, it stated that: “The National Secretariat has received the news of the suspension of Senator Shehu Sani by the Tudun Wada ward Chairman and wish to clarify that the purported suspension of Distinguished Senator Shehu Sani representing Kaduna Central Senatorial District is hereby lifted and is confirmed as a bonafide Member and leader of our party. “The Chairman Kaduna State Chapter has been directed to inform the relevant Ward and Local Government chapters appropriately, and also put the necessary mechanism towards complementing the efforts of the National leadership towards ensuring lasting peace and unity in the party”. It will be recalled that Senator Sani had shunned the idea of defecting to the PDP like other APC National Assembly members following the peace effort initiated by Oshiomhole.